The Walk for Adoption Chicago is not a fundraising event, but rather a community event to share the love of adoption. It is chaired by 2 Adoptive moms who organize the Walk in their spare time and with limited funds. 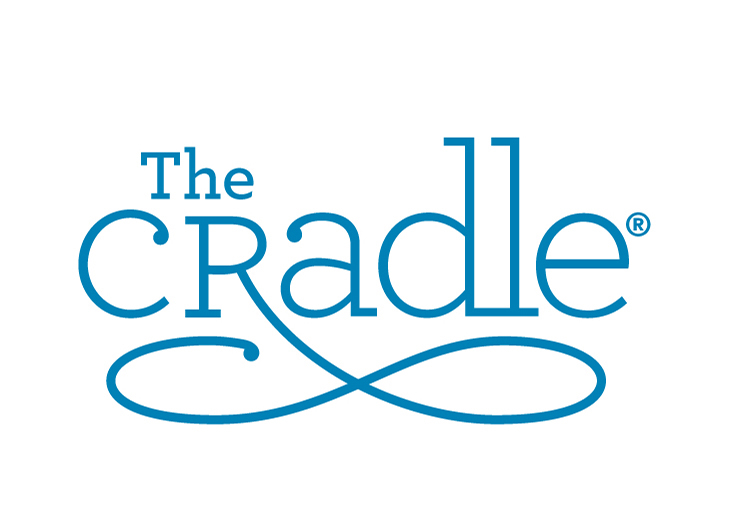 At The Cradle you will find a legacy of excellence, decades of experience, and a reputation for quality education that helps to inform adoption decisions. 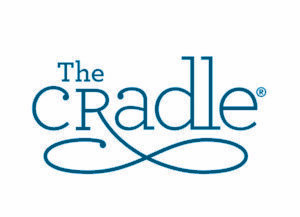 Renowned as one of the foremost adoption agencies in the country, since opening in 1923 The Cradle has helped place more than 15,000 children into permanent, loving homes. We provide lifelong support for all who are touched by adoption — birthparents, adopted persons, and adoptive parents. Allstate Foster and Adoption Network (FAN). FAN’s mission is to provide information, education and support to Allstate employees who are looking to adopt and/or to parents who have already fostered or adopted children either domestically or internationally. Holt Sunny Ridge is sponsoring this year’s Bounce House. Holt – Sunny Ridge offers personable and caring support by providing experienced social workers to assist with your adoption. Throughout your adoption process, you will have questions and concerns, or may just need to talk to someone who understands. The caring and capable staff at Holt – Sunny Ridge will be here for you every step of the way. A wide variety of services are available to families throughout Illinois. Contact Holt – Sunny Ridge staff today to learn more. ECFA is an evangelical Christian social services agency. We provide many services, including adoption, pregnancy counseling and care, family and individual counseling, and child welfare services. Our highly trained staff is supported by numerous volunteers who contribute many hours to make our success possible. The Lifebook Builder allows parents to digitally capture and share a child’s development and milestones in ways a traditional baby book cannot. Currently, the Lifebook Builder is only available as a downloadable, interactive PDF. We will have Paramedics and EMT’s on site at Walk for Adoption thanks to Certified Emergency Training donating their services. Certified Emergency Training will provide you with the knowledge, skills, and confidence necessary to save lives and assist in an emergency. All of the instructors and employees are licensed healthcare providers with significant experience and exposure to all aspects of pre-hospital emergency care. They provide hands on training, comprehensive instruction, and real life scenarios to help you not only recognize the early signs of life threatening medical conditions but also how to treat and sustain life until EMS arrives. The Instructors at Certified Emergency Training can provide you with the knowledge, skills, training, and CONFIDENCE that can and often will make the difference between life and death.